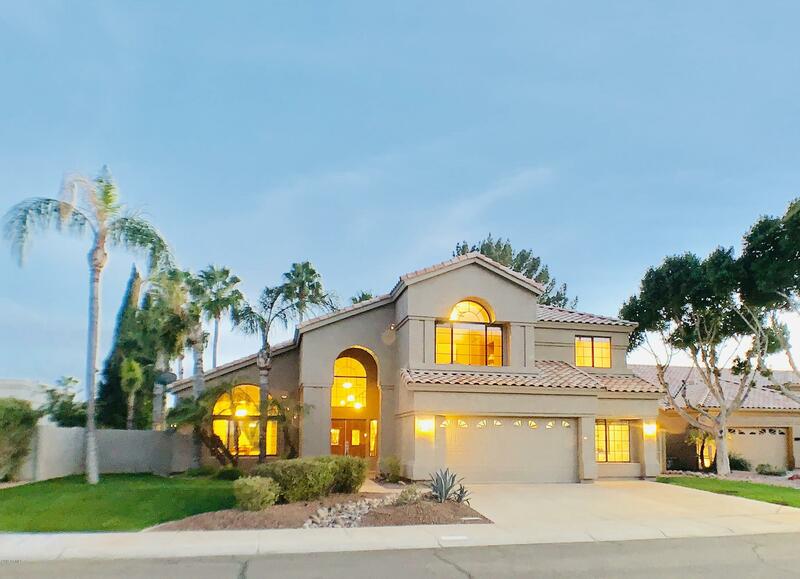 There are currently 16 lakefront homes for sale today in Gilbert, AZ, including 14 single-family houses and 2 condo properties. On average, the price of these homes is $844,089, but more affluent buyers will find real estate up to $2,490,000. These properties are offered in all different types of communities and neighborhoods, to suit any taste, budget and lifestyle. Rental homes are also available for those who prefer low-maintenance living. Val Vista Lakes is one of this town’s most established communities, with some of the most sought-after real estate in town. Centrally located and bursting with extras, you’ll want for nothing in Val Vista Lakes. Buyers may choose from over twenty different unique subdivisions, many of which offer gated communities for that extra sense of privacy. each offering their own special amenities. If this sounds appealing to you, you should also keep The Islands on your list. With its many lakes and coves surrounded by palm trees and lush tropical landscaping, The Islands is truly a desert oasis. If you’re ready to dive into a beautiful home and an incredible neighborhood, look no further than Gilbert, Arizona! 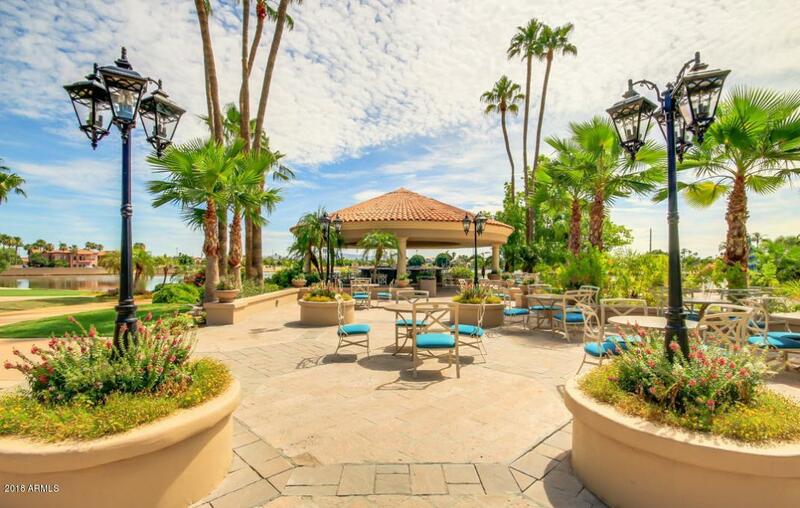 Although refreshing lakeside views may seem hard to come by in the Sonoran Desert, there is incredible waterfront property to be had in this thriving Phoenix-area city, and fantastic real estate deals to go along with them. With prices starting as low as $382,000, almost anyone can enjoy the privilege of life on the waterfront. 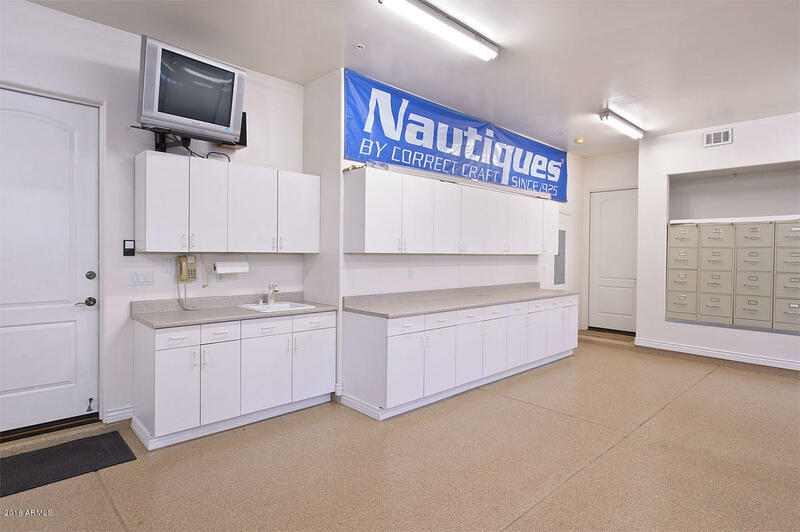 Browse our updated MLS listings to discover just how attainable the good life can be! Once you’ve moved in (and dried off! ), prepare to be enchanted with Gilbert! This small city is bursting with personality and family-friendly charm. With great parks, plenty of shopping and some of the best-ranked schools in the state, there’s always something to do here. Those seeking higher education will have choices, too: Chandler-Gilbert Community College and the east campus of Arizona State University are both right in town, as are a number of vocational and polytechnic schools. Best of all, downtown Phoenix is just minutes away, with enough arts, culture and professional sports to keep you entertained all year long. If you’re ready to claim your piece of the Arizona waterfront, call us today at (480) 838-6631! Golfers and their families will be thrilled with the choices offered at Seville. This planned development is built around an 18-hole golf course which includes water features that you just have to see to believe. If golf isn’t your game, there is also a sizeable sports complex, complete with opportunities for tennis, basketball and other athletic pursuits. Of course, these amenities are complemented by beautiful proeprties in charming subdivisions. All of these neighborhoods offer gilbert homes with swimming pools, which make them all the more desirable when the mercury rises. In fact, 10 of the available waterfront homes in Gilbert have their own private pool! Looking for lakeside luxury at its finest? The planned community of Ocotillo in nearby Chandler includes several sparkling bodies of water. Ocotillo has outstanding amenities along with acres of greenbelts and magnificent houses and townhomes. You can swim and boat in the morning and then play tennis all afternoon! 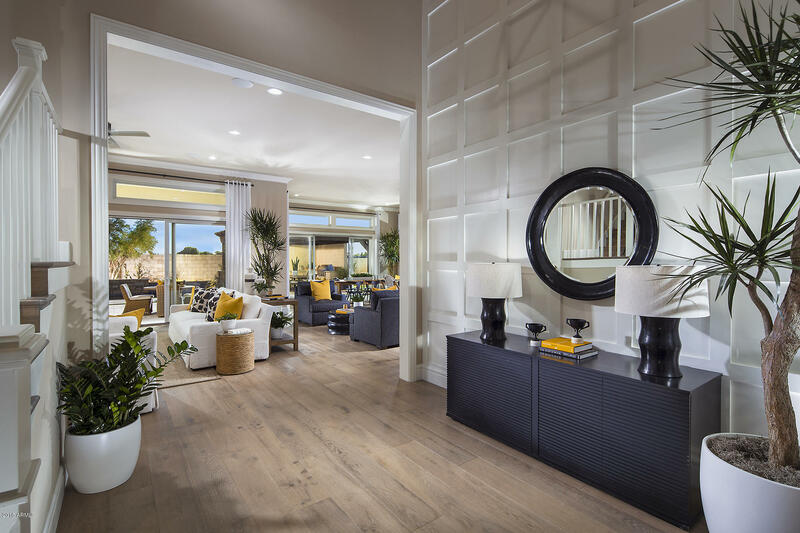 With each of these deluxe residences offering impressive design features and spacious floor plans, it’s no wonder that Ocotillo is one of the Phoenix area’s most addresses.